When composing a cover letter for a friend or client, it’s often helpful to mentally step back and yourself as the hiring manager. 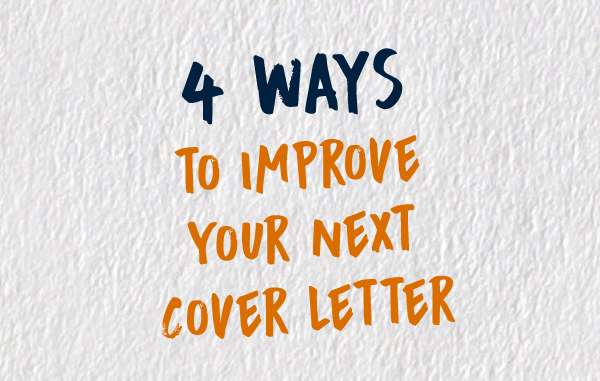 This isn’t so easy to do when working on your own cover letters because your emotions can get in the way. It’s important to stay objective when trying to land an interview for the job you’ve been looking for. There are certain questions you should be asking yourself throughout your job search: Is this a position you can see yourself working in? Is this role a good fit for you? By compelling you to learn everything you can about the job, you’ll be prepared when it’s time to interview. If you answer yes to to both of these questions, your interest and confidence will show in your cover letter. Likewise, if you answer no to the questions, that will show, too. Directly connect your qualifications to each of the job’s requirements. Use the requirements as a checklist. While your qualifications are already listed on your resume, discuss and summarize them with detail and give them life as you would in a conversation. Have an objective third party (someone you trust) go over your resume and cover letter. Show them the job ad first to help them understand the position you are applying for. While helping you find overlooked mistakes and awkward language, an objective editor will also give you the perspective of a hiring manager, with the added benefit of knowing you. You may even go a step further and hire a career counselor who will offer valuable feedback and help determine your strengths. A cover letter is similar to a conversation. Use it to introduce yourself, and then use the organizations requirements to persuade them to contact you for an interview.